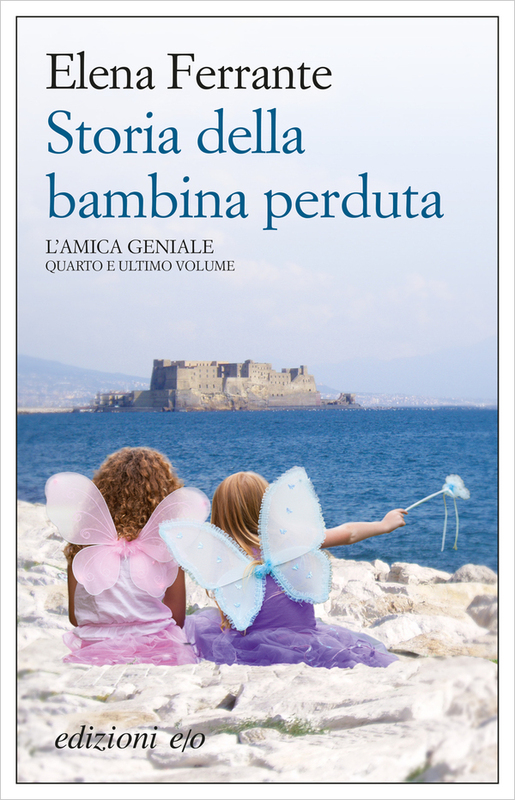 Ho riletto la storia della bambina perduta. Dov’e’ Tina? Dov’e’ Lila? Volevano prendere Tina o Imma? Anche una mia amica a Pisa venne presa da un camion un giorno di dicembre del 1982. Si diceva che si poteva sapere chi era stato. Chi era stato a uccidere la mia amica senza fermarsi un pomeriggio di dicembre? E chi aveva nascosto le bambole di Lina e Lenu’? E Lila e’ con i terroristi, con i mafiosi, con i buoni? E anche il professore Airota padre viene indagato. Indagato per mafia o e’ l’operazione mani pulite? E l’ultimo amante di Elena e’ un professore del Politecnico di Torino di otto anni piu’ giovane. E’ la nostra storia, la storia di noi italiani che tanto ancora non abbiamo capito. Si capiscono solo i romanzi brutti (scrive la Ferrante verso la fine) e ci si riscatta solo con l’intelligenza e le parole (dico io). I read once again The story of the lost child. Where is Tina ? Where is Lila ? Did they want to take Tina or Imma ? One of my own friends in Pisa was killed by a truck one afternook in December 1982. They said that somebody could know who the killer was . Who is the man who had killed my friend without stopping a December afternoon ? And who had taken Elena’s and Lina’s dolls ? And is Lila with the terrorists, with the mafia, with the good ones? Even the professor Airota father is investigated. Is he investigated for mafia or political corruption ? And the last lover of Elena is a younger professor from Politecnico di Torino . It is our story , the story of us Italians who still have not understood our story. We are only able to understand bad novels (writes Elena Ferrante in the end) and we can only redeem with intelligence and by speaking out our words (I say this) .